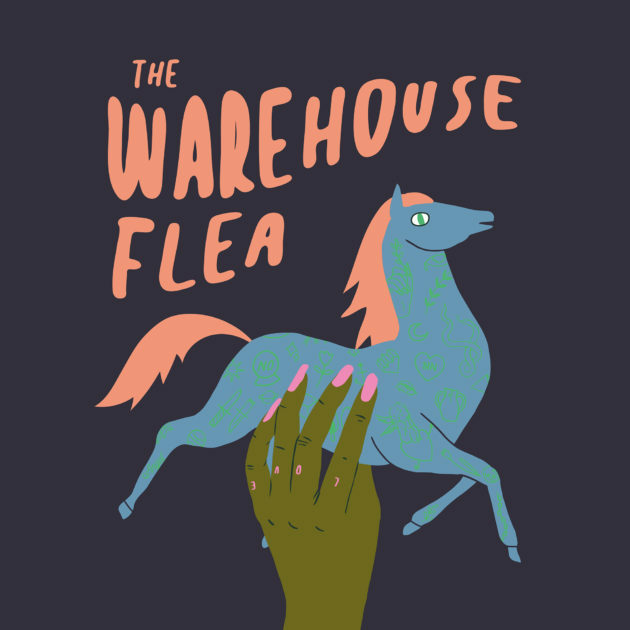 Join us for another great day of vintage shopping at Warehouse, featuring local vendors selling clothing, housewares, artwork and more! As always, entry is FREE! This event is open to all ages, dogs welcome! Want to enjoy unlimited concerts for a full year? 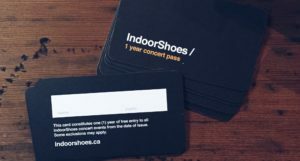 IndoorShoes Music offers a 1-Year Concert Pass that gives you free access to any IndoorShoes presented event of your choice for a full calendar year, plus other special features!